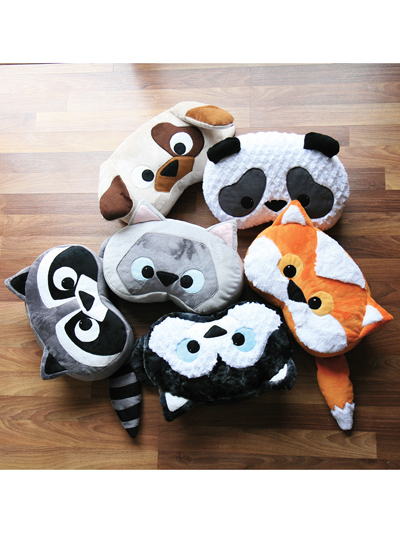 Snuggle up to these adorable pillows! 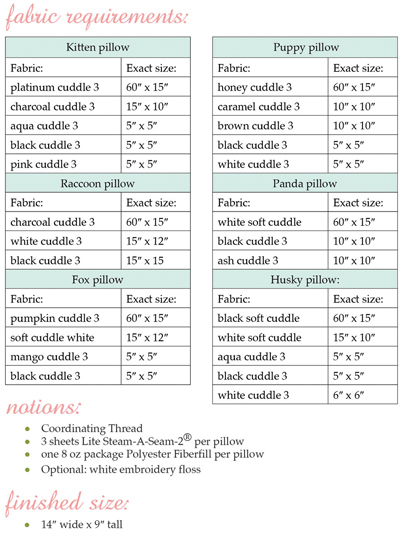 These cute little animal pillows have faces in the shape of jellybeans because the only thing sweeter than this little pillow is your little one. 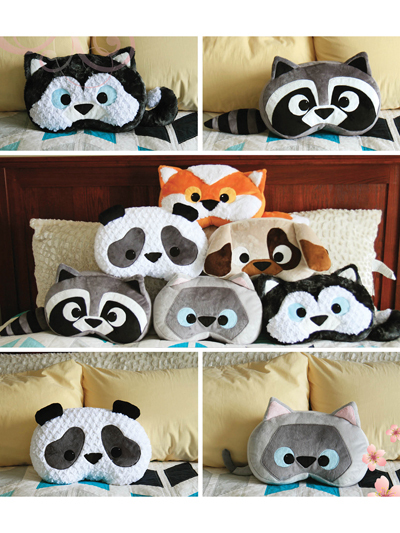 The pattern gives you six animal options: a kitten, fox, raccoon, panda, husky and a basic puppy. 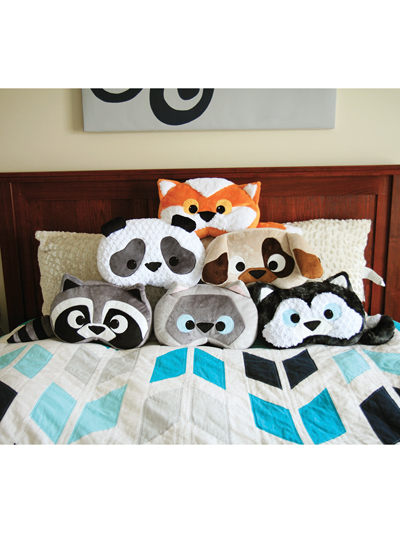 Perfect for your little ones or sweet friends! Finished size: 14" wide x 9" tall.